Comic book legend Stan Lee has confirmed that he will have a cameo in ABC show 'Agent Carter'. Comic book legend Stan Lee has confirmed that he will have a cameo in ABC show ‘Agent Carter’. 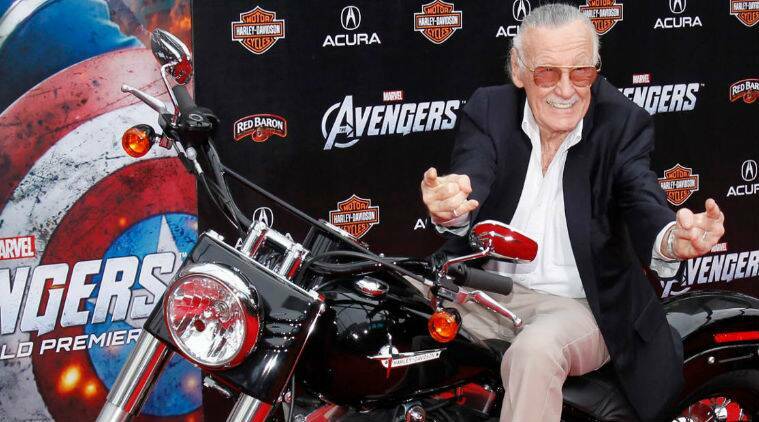 The 91-year-old ex-chairman of Marvel comics has made many cameos in Marvel films and TV shows in the past, reported Digital Spy.